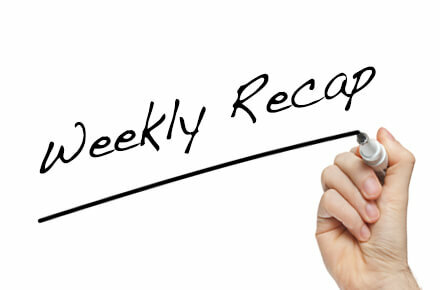 Last week, TechDesign shared our takeaways from a seminar on PLM for startups and makers with all of you. 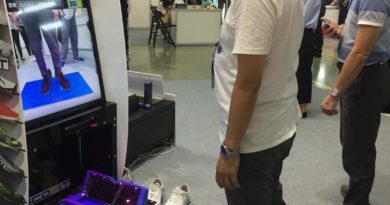 If you still remember, the organization behind this meaningful seminar is MakerPRO, a platform dedicated to the development of the maker movement in Taiwan. 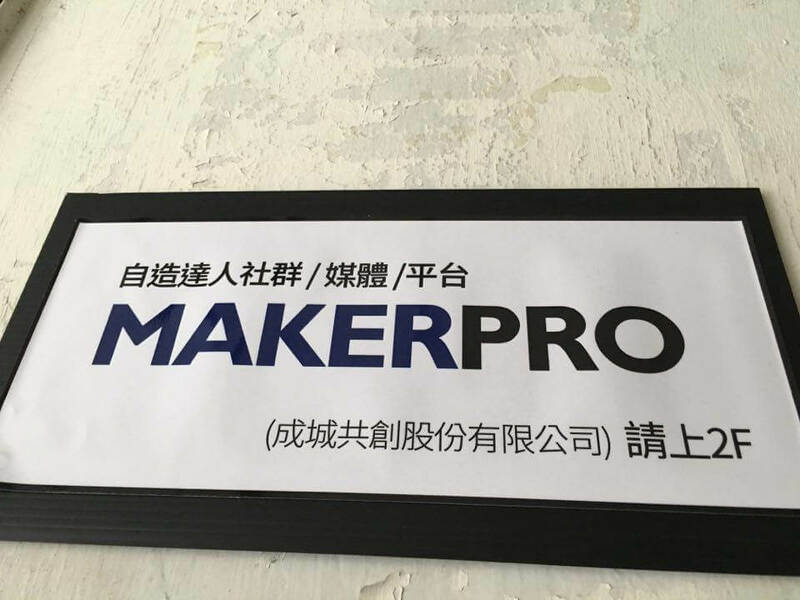 As the saying goes, there is a hero behind every successful story, and it is undeniable that MakerPRO has helped to lay a solid foundation for Taiwan’s maker community. In order to help you learn more about this wonderful organization and the man who singlehandedly establishes it, TechDesign sat down with its co-founder, Owen Ou, last week and asked him to share his adventure and vision with us. Owen: I began my career in the ICT field 15 years ago as an editor for CTIMES, and eventually I became the editor in chief of CTIMES. About 5 or 6 years ago, I worked as a freelancer for a period of time, and that happens to overlap with the period when Taiwan’s electronics industry was performing poorly. The four major sectors, including DRAM and the photoelectric sectors, were all performing poorly. It was like the electronics industry had encountered a serious bottleneck. I started to pay attention to the possibility of industrial transformation for the electronics industry. Then I noticed the Maker Movement when Raspberry Pi was released in 2012. Since many of the maker projects were built upon Arduino boards and Raspberry Pi, I began to think that it could benefit the electronics industry tremendously. After returning to CTIMES and becoming editor in chief, I kept thinking if I could help to transform the electronics industry through the power of media. In fact, the electronics industry had reached a very standardized stage, and it was hard to mobilize it again. On the contrary, the Maker Movement was started from the bottom, so it is very easy to mobilize the community. Eventually, I decided to quit my job at CTIMES and began to spend most of my time thinking about how to mobilize the Maker Movement. Owen: After observing the Maker Movement for a year, I decided to found MakerPRO and use it as my way to approach the maker community. I began to build MakerPRO full time at the end of 2014. 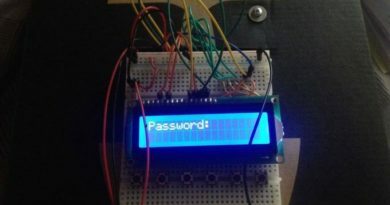 Due to my years of experiences in the hardware sector, that makes it relatively easy for me to run MakerPRO. In my personal opinion, my ability will best suit the group of makers who want to launch products on the market. The name MakerPRO is derived from my target audience: professional makers. Throughout 2015, I tried to think of ways to gather all the professional makers out there. I used social media and held countless events to spread the words. How did you start forming the community? 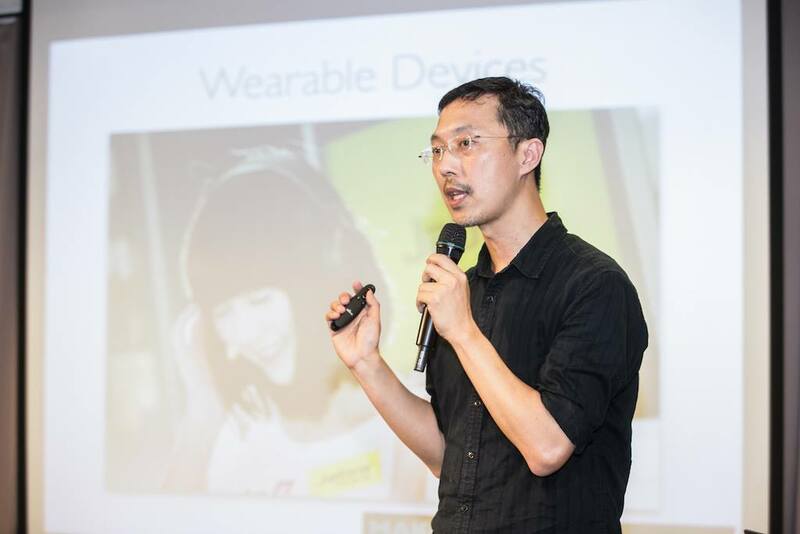 Owen: Throughout 2015, I held “Maker’s Night” at Huashan every Thursday night. There would roughly be around 40 to 50 people at each information session, and sometimes the number can reach 100. The result of this continuous effort is more than 5000 active members in our Facebook group. As for my goal for 2016, I will try to connect members and actually achieve something practical together. My plan is to achieve this through several projects. Do you have any examples that you can share with us? Owen: If you still remember what we talked about during the seminar on PLM for startups and makers, it is a long, winding road from generating ideas to releasing final products on the market. Since MakerPRO was only founded a year ago, we can only do so much for makers in our community. So far we are mostly helping makers to push their prototypes on step forward, and also gathering like-minded individuals through our events. It will be hard to define what success is for MakerPRO at this point, but we are definitely working towards establishing something bigger. We hope that you have gotten some insights about how everything starts for MakerPRO. In Part 2 of this series, TechDesign will share Owen’s vision for Taiwan’s maker community with all of you, so stay tuned. If you have any question or suggestion, please don’t hesitate to leave them in the comments.